Lanta Villa Resort offers you the ideal place to relax on a tropical beach of outstanding beauty. We have 40 Thai style bungalows with modern amenities set in lush gardens that open out onto the broad sweep of Klong Dao Beach. We have 20 Deluxe rooms, with air conditioning, and hot showers, 12 Superior rooms with air conditioning and 8 Standard rooms that have a fan. All rooms are doubles with either a king size bed or twin beds and have private bathrooms and balconies, some with a sea view. Our beach front restaurant also offers you superb fresh seafood delights and a barbecue in addition to a large selection of delicious Thai and Western dishes that can all be enjoyed from your table whilst the spectacular sunsets merge into the quiet of a moon lit sea. 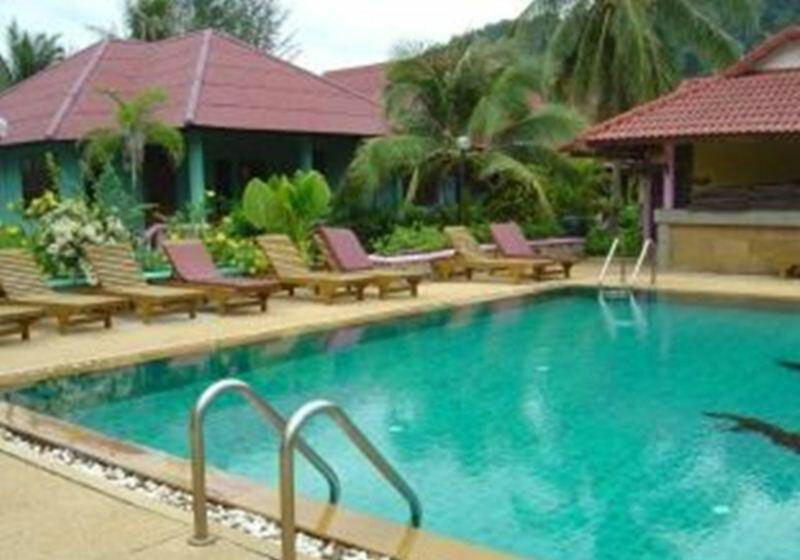 Short Description: Lanta Villa Resort offers you the ideal place to relax on a tropical beach of outstanding beauty. We have 40 Thai style bungalows with modern amenities set in lush gardens that open out onto the broad sweep of Klong Dao Beach.